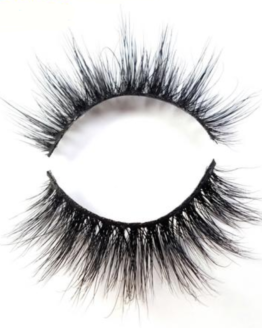 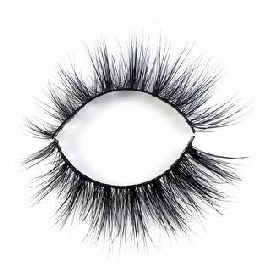 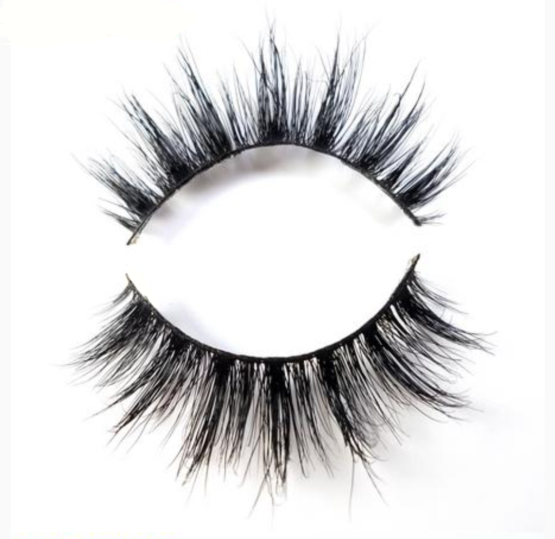 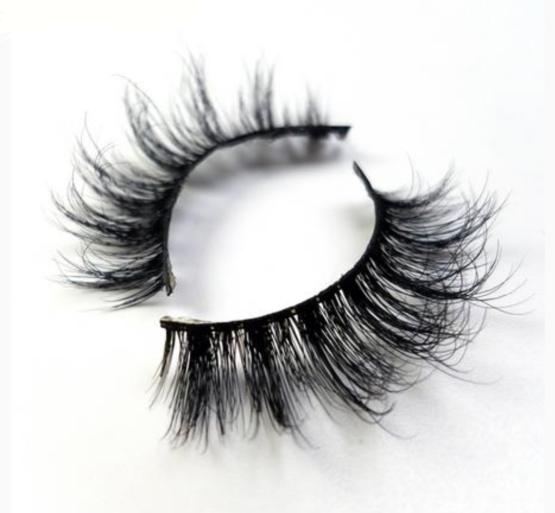 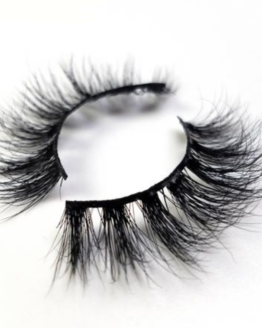 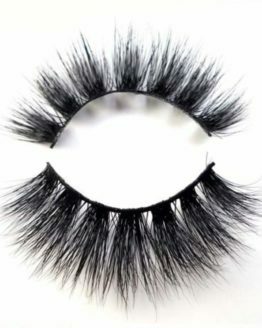 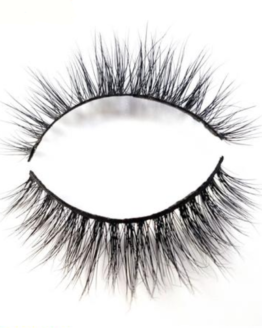 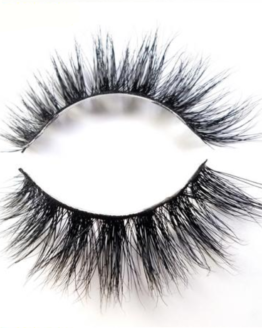 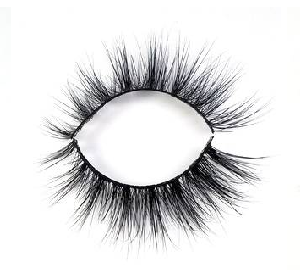 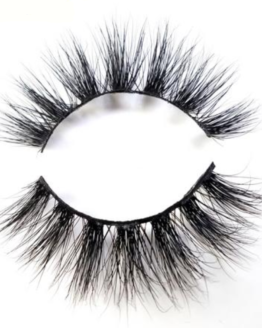 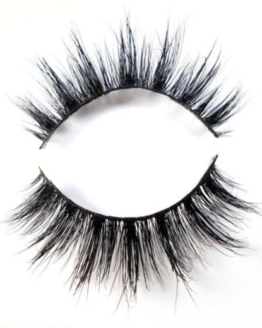 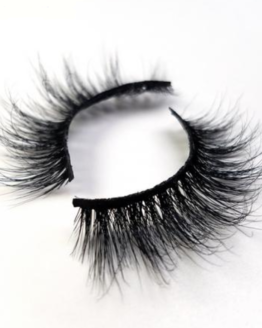 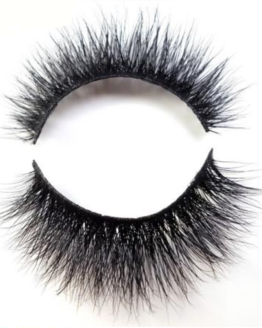 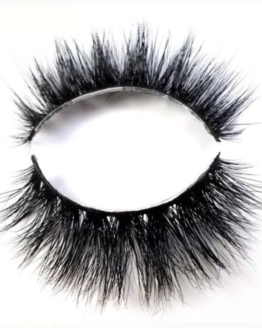 This is a gorgeous 3D luxury lash with some length. 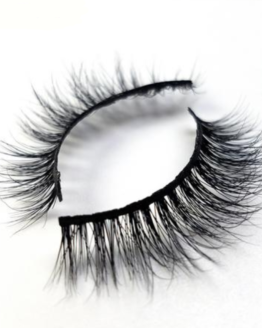 The perfect glam lash! 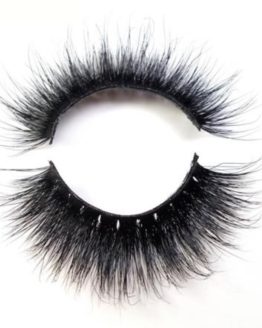 One of our fave!